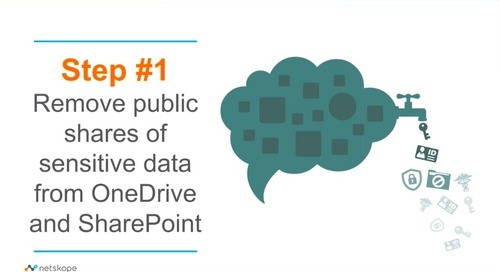 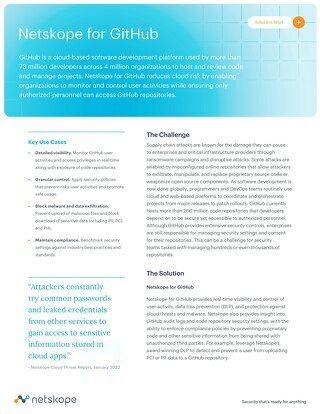 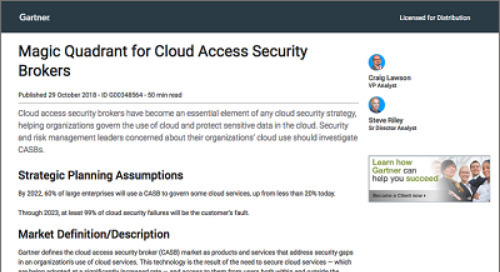 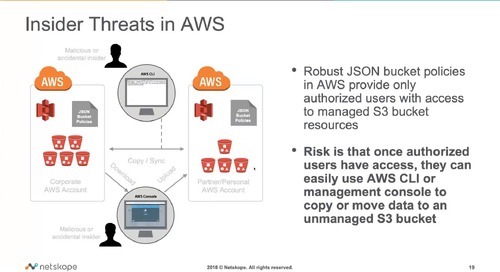 Hear from Gartner’s cloud security research director Steve Riley. 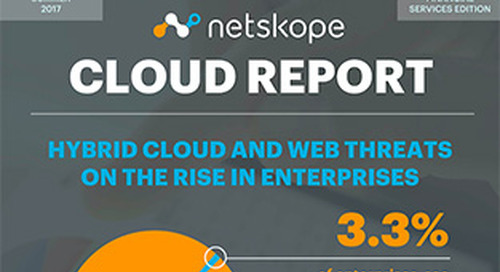 New API-driven cloud and web services, along with mobile devices, have unlocked new and unsurpassed levels of productivity. 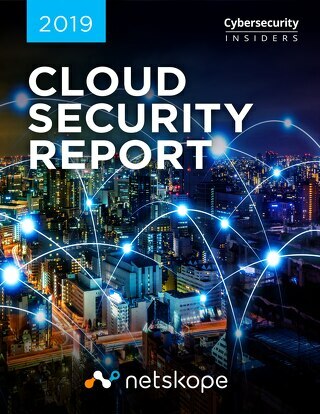 The reality, however, is that while the way people work has evolved, legacy security tools were designed for a different time — and new tools such as cloud access security brokers (CASBs) are quickly gaining the attention of security architects and CISOs worldwide. 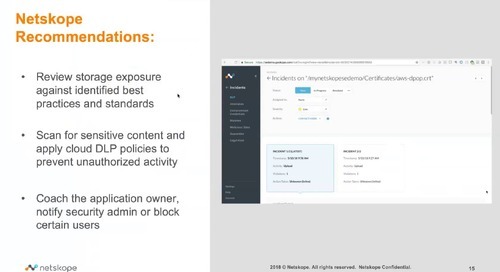 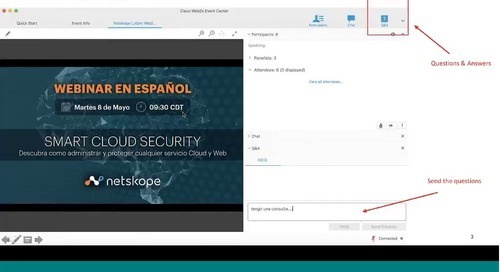 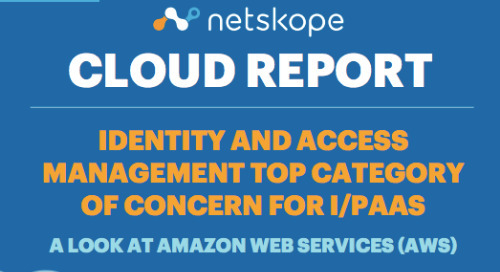 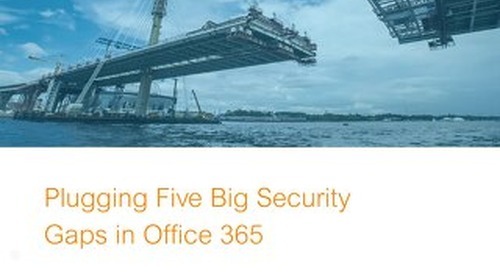 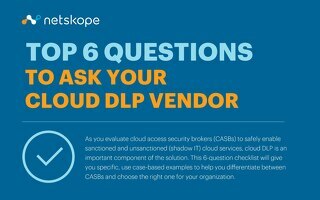 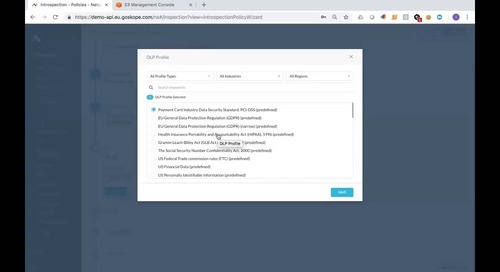 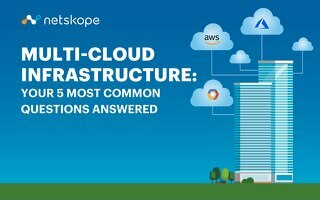 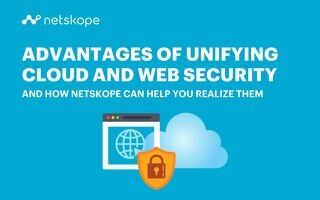 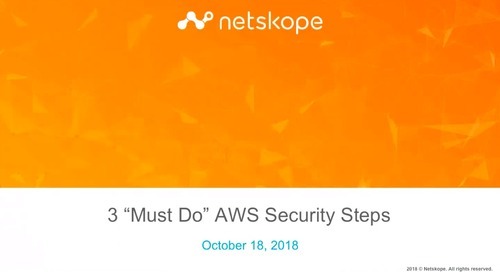 Netskope is proud to sponsor this webcast where attendees will hear from Gartner’s cloud security research director Steve Riley. 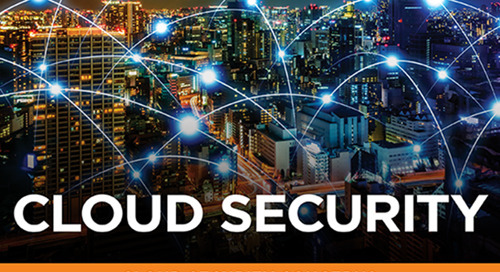 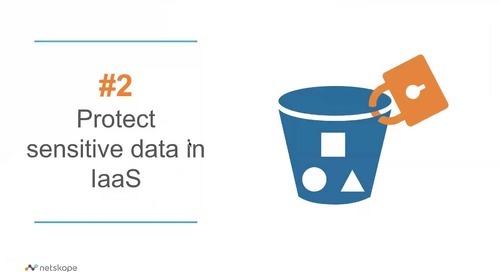 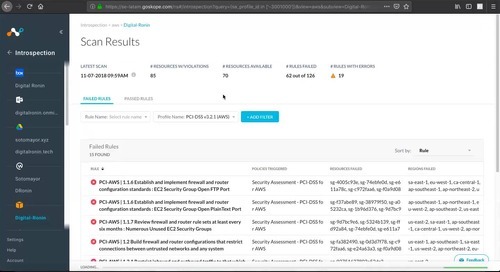 how to build a new security stack as resilient and nimble as the new workforce they protect.